A new series of McDonald's Happy Meal toys have been released today! 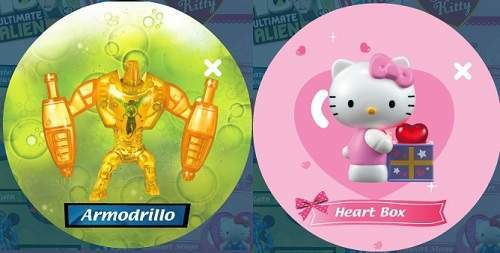 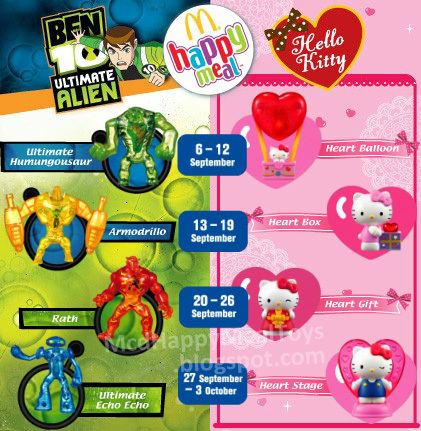 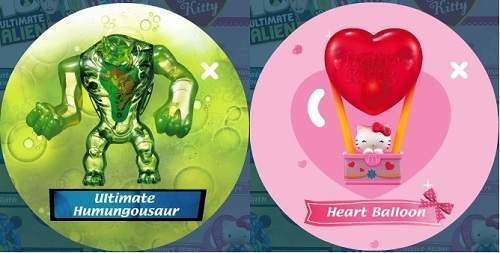 Based-on Cartoon Network's Ben10 Ultimate Alien (Ultimate Humungousaur, Armodrillo, Rath & Ultimate Echo Echo) and Hello Kitty (Heart Balloon, Heart Box, Heart Gift & Heart Stage), these series of toys are given away from 6 September to 3 October 2012 for 4 weeks. 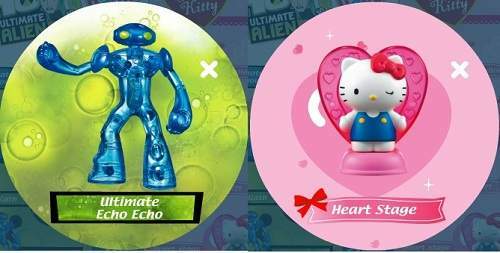 [HOT!!] 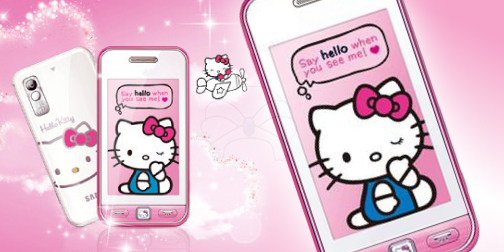 69% OFF Samsung Hello Kitty (Limited Edition) + 3-Month Warranty + FREE Delivery within Peninsular Malaysia for only RM248 instead of RM799! 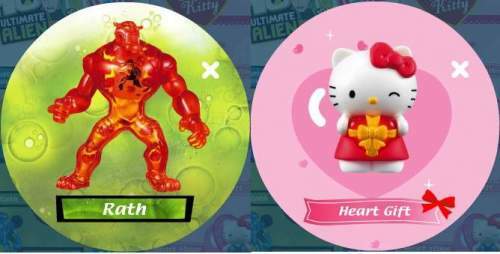 Remember to check out Hello Kitty Town Malaysia @ Nusajaya Johor!